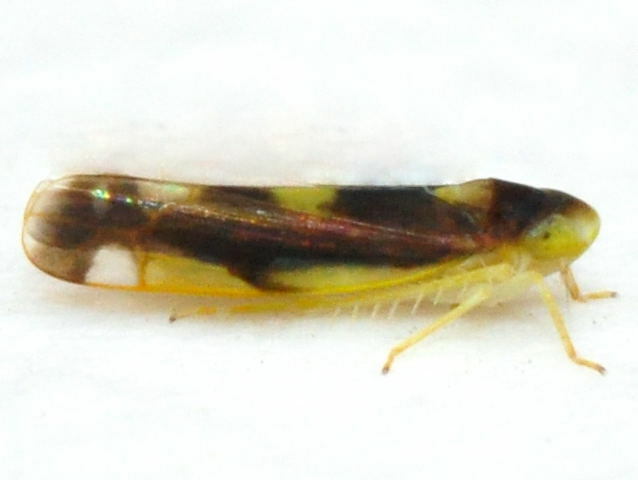 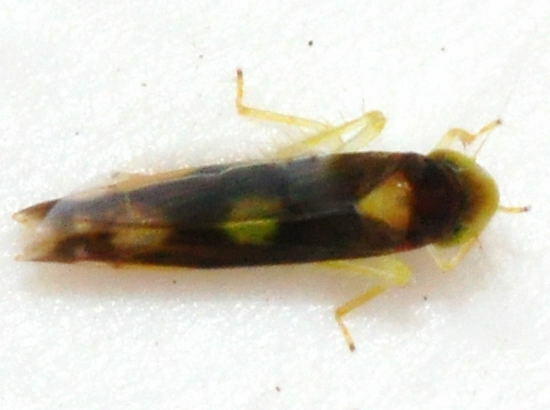 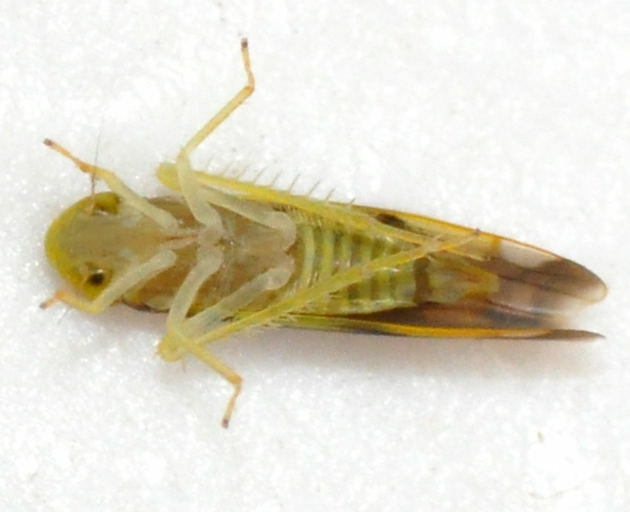 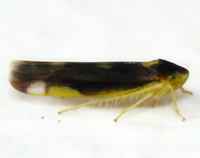 Nymphs are mostly yellow with a reddish thorax and wing stubs and a white edge to the head. Abundance: Scattered records across the state, more common in the mountains; likely more abundant across the state, especially where ferns are present. 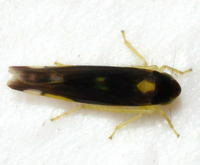 Habitats: Has been found near mixed hardwood and higher elevation forest- where ferns are present. 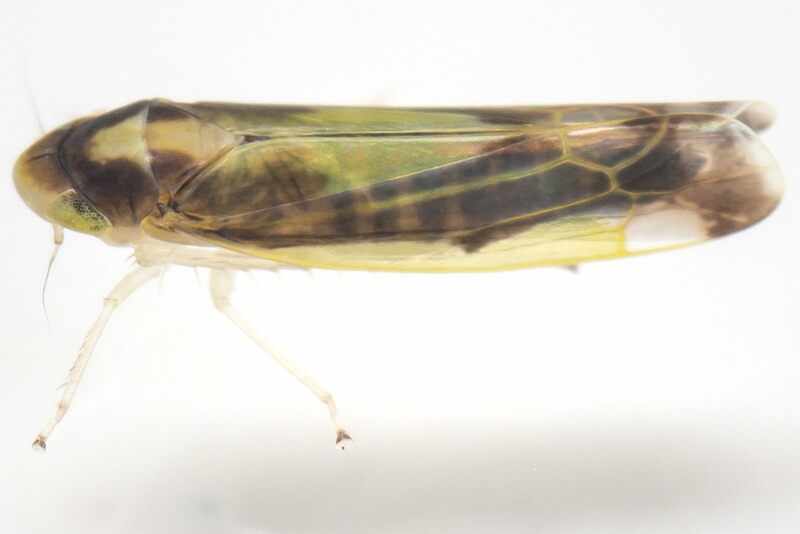 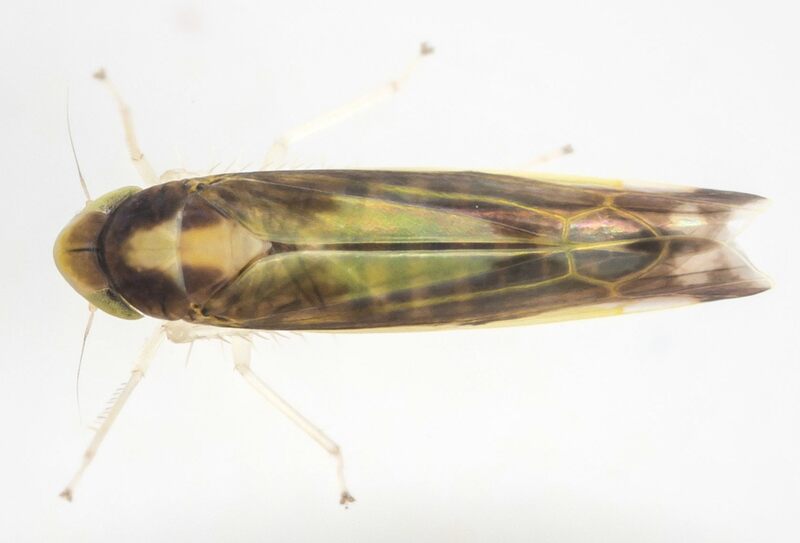 Comment: Dark individuals of this species could be confused with E. nigra or E. omani; however, note that the scutellum (and sometimes the pronotum) are yellow in flavoscuta; in nigra and omani, the scutellum and pronotum are entirely black.